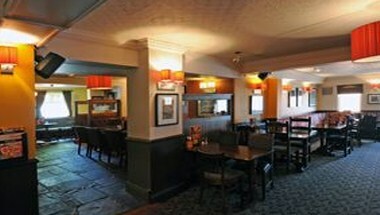 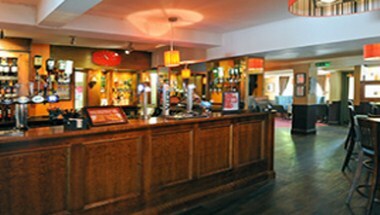 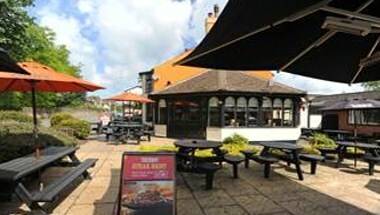 The The Bay Horse Flaming Grill is conveniently located at 49-53 Warrington Road in Wigan. 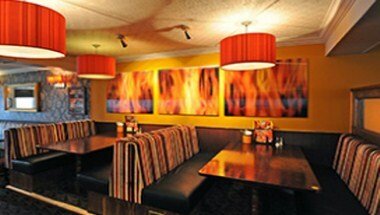 We serve delicious food and the warmth of our place will make it even more delicious for you. 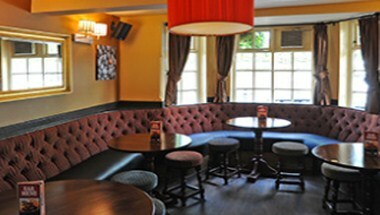 Come for an exclusive experience.